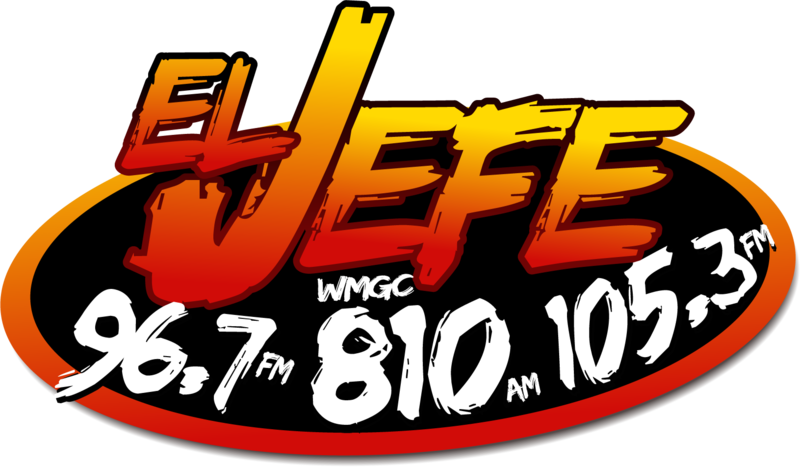 Nashville’s El Jefe 96.7 and 105.3 FM Radiothon “Regalando Amor” (Giving Love) is coming Feb. 14 & 15. 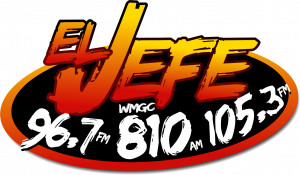 This year El Jefe has decided to hold their radiothon right on Valentine’s day, which for the Hispanic community is the day to celebrate Friendship and Love. This year will be the first time we will be broadcasting from the Seacrest studios at Monroe Carell Jr. Children’s Hospital at Vanderbilt. 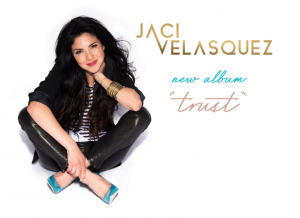 During this special event we will also be joined by international singer and actress Jaci Velasquez for a special meet and greet for the kids on Friday Feb 15th. The broadcast will take place from 6am to 7 pm both days. During these times El Jefe personalities will invite their listeners to become Miracle Makers for the kids with a $20 monthly donation. They will also be interviewing patients families and medical personnel, all to raise much needed funds for the kids at Monroe Carell Jr. Children’s Hospital at Vanderbilt. Next post: Panda Cares About Millions of Kids!